Kicking things off for this installment of the roundup is Indie Rock band Cidergirl. The three-piece released their second major album “SODA POP FANCLUB 2” in November and market their music as having a melancholic, carbonic sound…whatever that means. Despite having model/actress Sugimoto Airi as their current “image character”, she does not participate in any of the songs or music production which I thought was a pretty interesting concept. Speaking of the music, this album is some pretty solid Indie Rock which should come as no surprise because Japan is just so good at this genre. Name a more iconic duo and all that. 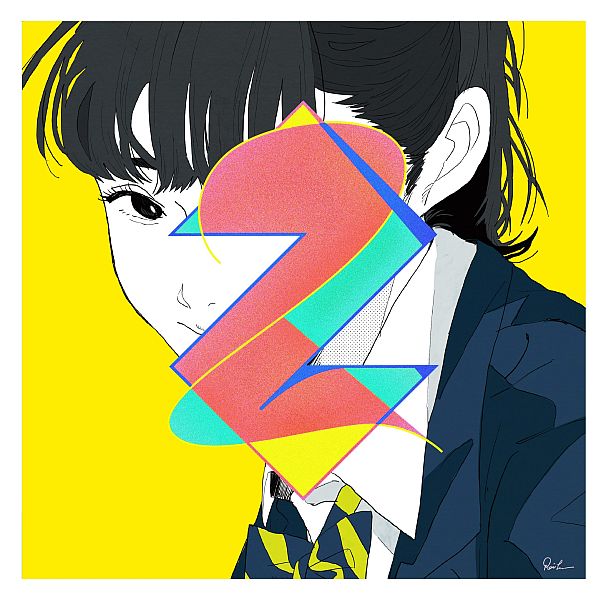 Standout tracks for me would be “Zettai Zetsumei” and “Yakusoku” though the whole album is a great listen. I’ll definitely be going back and checking out other releases from this band.